I sometimes feel like the tutorials for making biscuits are way too complicated. 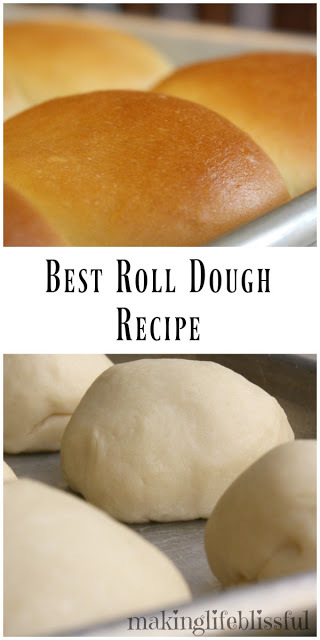 You have to make this perfect dough, then roll it out and then cut it into little shapes. 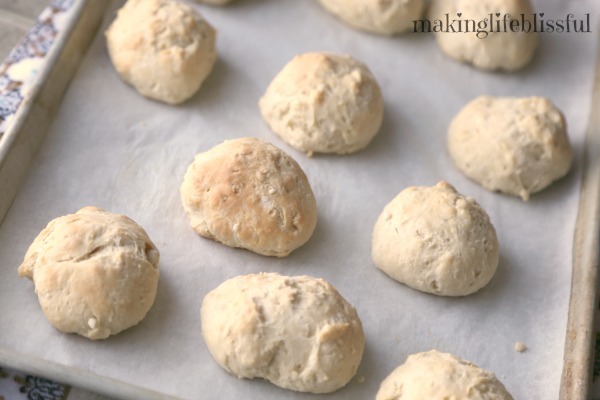 I just wanted a simple recipe for biscuits without all the rolling and complicated dough. 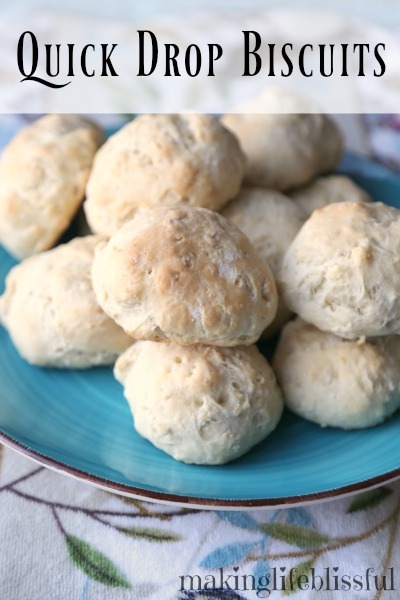 And this biscuit recipe is it! 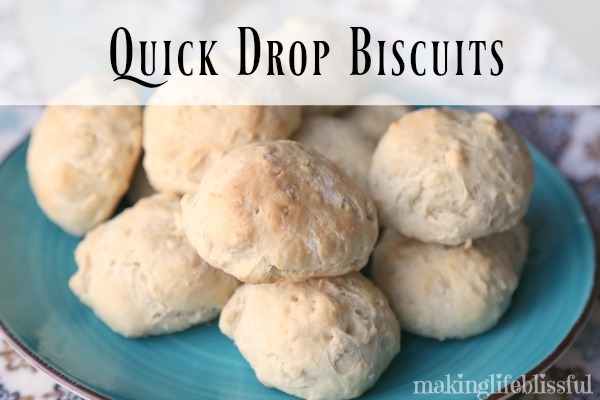 These Quick Drop Biscuits are the easiest ever! They still look cute, and they taste amazing. 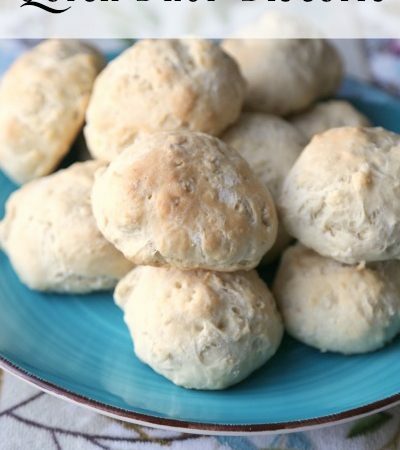 These biscuits are so fast, all you have to do is whip up the dough and plop them onto a pan! 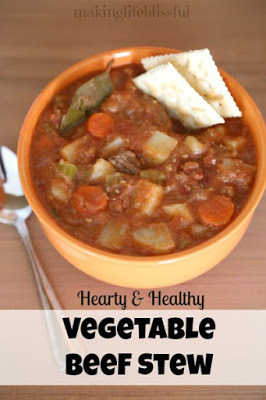 My daughter adapted this recipe from a scout book. She makes them all the time! For this recipe all you need is oil, salt, flour, baking powder and milk. Nothing weird that you don’t have in your pantry, like buttermilk or whatever. 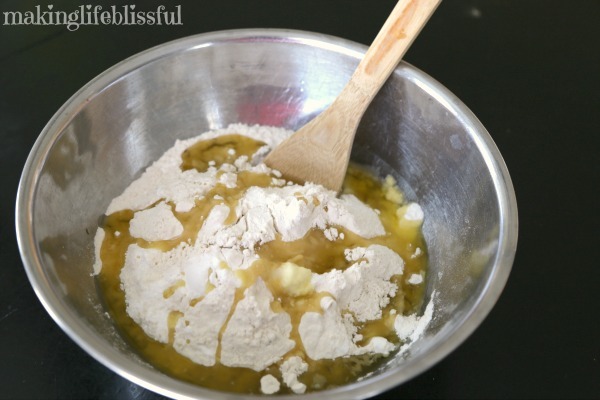 Mix the flour, baking powder and salt in a bowl. Add the oil. It’s okay if the oil and flour are a little chunky at this point. Add milk or water until the dough will hold together but isn’t sticky. (This is usually less than 2 cups.) 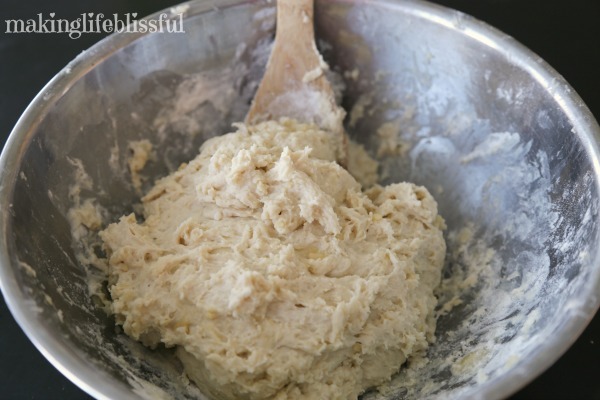 You may want to knead the mixture with your hands a little to make sure everything mixes correctly. 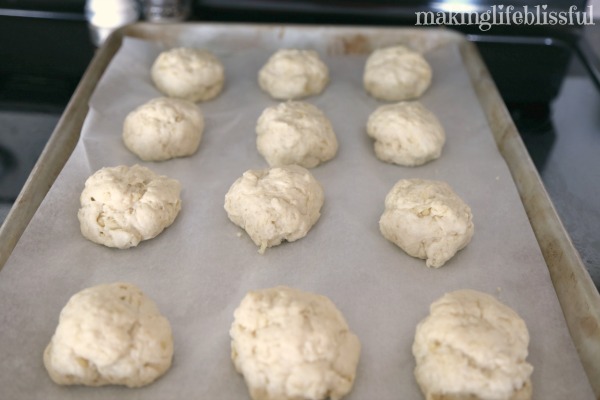 Roll the dough into little balls with your hands and drop them on the pan. 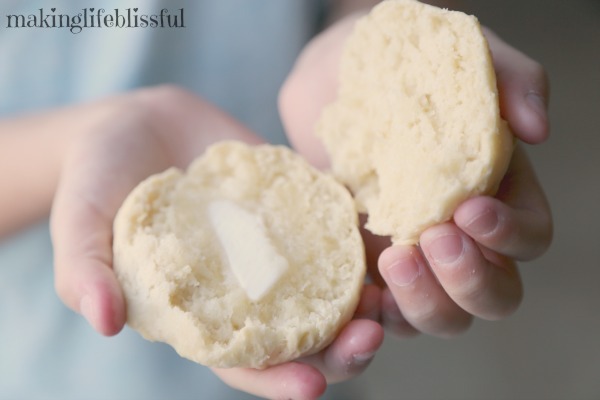 Or simply plop them on for a fun natural drop biscuit look. 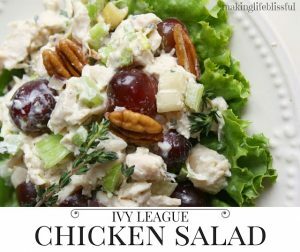 Cook at 350 for 10-15 minutes. Bam! You’re done! 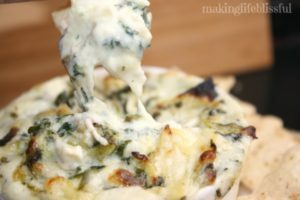 Pull them right out of the oven and top them with butter, or have them with gravy, or chicken, or roast beef, or soup, or chili, or whatever you are having for breakfast, lunch, dinner, or a snack! 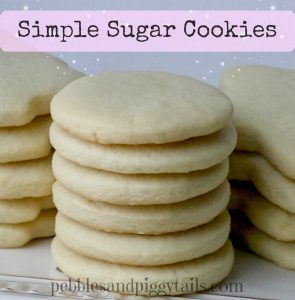 These are so easy that my daughter makes them ALL THE TIME! Mix flour, baking powder, and salt in a bowl. Add the oil. 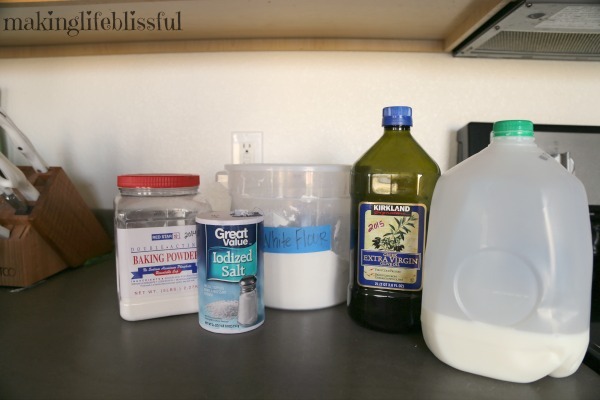 Mix in the milk or water until the dough will hold together, but isn’t too sticky. Roll into balls and drop on a pan. 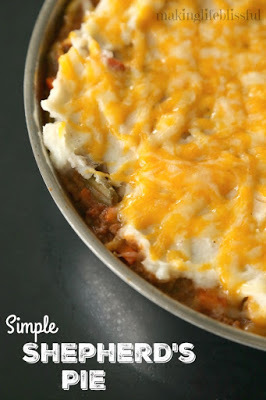 Cook at 350 for 10-15 minutes.